So you've found your niche, created quality content, and put into practice all the tips for forming a loyal audience. Your blog is up and running, and now you're looking to reach more people and expand your readership. While an increase in traffic isn't the goal of every blogger, it might be important to those of you who are looking to make money blogging through sponsorships or if your blog is tied into your small business. An increase in viewers often leads to an increase in sales, and I understand firsthand the need to reach as many potential customers as possible. A huge increase in blog readers doesn't usually happen overnight, but there are several things I've found helpful for speeding up the process. 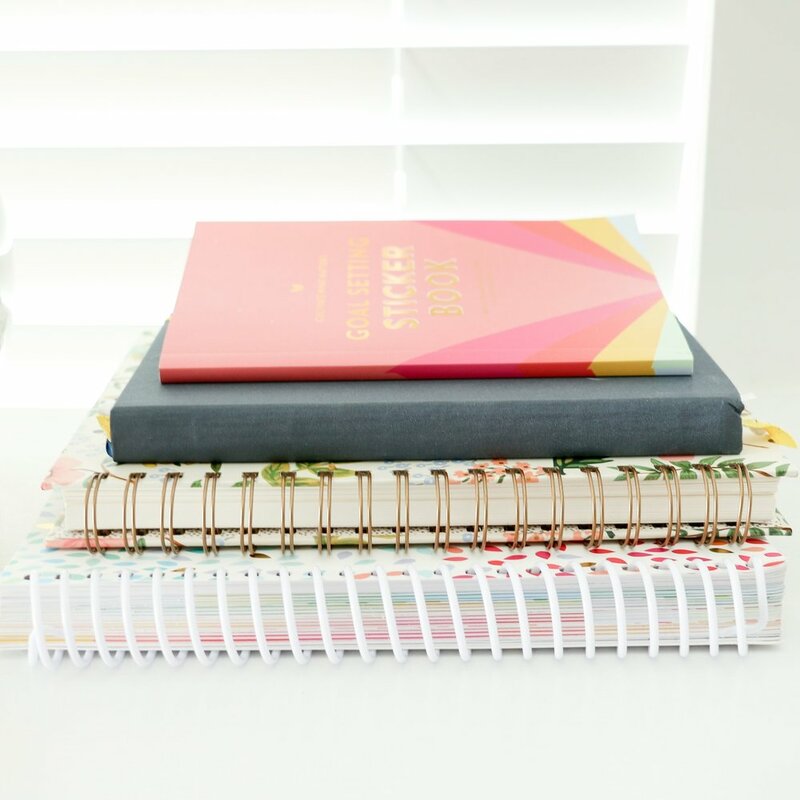 Today I'm sharing 5 tips that have allowed me to double my blog readership in the past month. If you implement these tips, I'm certain that your blog traffic will grow quickly, too. This has been one of the most important tips for growing my readership. People return to blogs when they know what to expect from them; it gives them something to look forward to. Maintaining consistency also demonstrates to your followers that you take this blogging business seriously (and if you take it seriously, they are more likely to take it seriously, too). This could take the form of maintaining a blog schedule, posting regularly (even if it's once a month, once a week, or once a day), keeping up with a blog series, or regularly responding to comments. Think about your favorite blogs. What is it about them that keeps you coming back time and time again? If I had to guess, those blogs are your favorite because they have something unique to offer. How can you keep your readers in suspense and get them asking "what's next?" Like I said, people will return to your blog if you give them interesting content to look forward to. Get creative! Think through the things that set you apart from other blogs out there. Young House Love - I get so excited when they post new home projects, and I'm always wondering what they're up to next. Chloe Fleury - She may not post daily, but when she does, it blows me away. How does she do all of that with paper?! Wit & Whistle - You never know what to expect from Amanda. Her witty cards and paper goods make me happily uncomfortable every time. Another perk to exercising creativity: viewers are more likely to share your content on Pinterest, Facebook, and other social media outlets if it's unlike anything else they've seen before. Meet Erin. She's a successful lifestyle blogger who would be the first to tell you that her life is average. She doesn't hold a college degree, she doesn't have children, she doesn't have a cute shop or a creative trade, and she doesn't own an extravagant house. So what keeps readers coming back? She has this charming, witty way of sharing about her "mediocre" life (her words, not mine!). People love following along with her because they never know what she's going to say next. She packs so much of her character into each and every post, which makes it a joy for readers to get to know her. Infuse your personality into your blog. You don't have to be over the top or slightly sarcastic like Erin, but viewers are more likely to connect with the person behind the blog when they feel like they know them. Consider adding more of your personality into your writing style, tone of voice, photography, design, or social media posts. Networking has been the most beneficial, rewarding aspect of blogging for me. 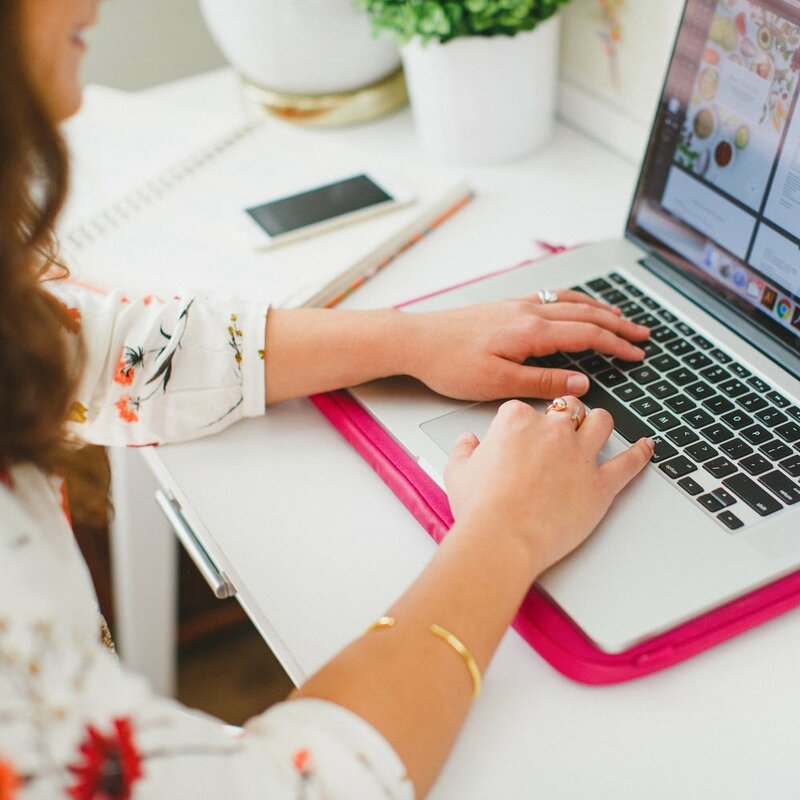 I realized how much I had to learn about the blogging world when I launched Elle & Company this past January, so I reached out to successful bloggers and business owners that I admired. It was a little intimidating at first, but I was pleasantly surprised by all of the positive responses I received. People were more than willing to try out my products and write reviews, participate in giveaways, and share helpful tips. Not only did I gain followers from being featured on their blog, but I gained friends who I now partner with regularly. Building relationships with other people in this industry will provide countless opportunities for your blog to grow and boost your credibility. Monday's Letters - This blog series maintains consistency on my blog, gives my readers a glimpse at my character/personality, and (hopefully) provides people with a smile or two. These not-so-design-oriented posts switch things up a bit around here and no two letters are ever the same. Weekly Truth - These weekly phone backgrounds offer encouragement, showcase my design style, and they are free for my readers. Another advantage that I didn't originally consider: these wallpapers act as a "walking advertisement" for Elle & Company. Creativity, consistency, and a little bit of character. Coffee Dates - Friday morning Q&As are a great way for me to build community on my blog. They give my readers an opportunity to follow other encouraging ladies, and they bring people to my site that might not have heard of Elle & Company before. Consistency, creativity, community, and character. Your motives don't have to be elaborate or detailed, but it's obvious when a blogger has purpose behind what they're posting. Consider what you're putting out there and how it will benefit your readers.